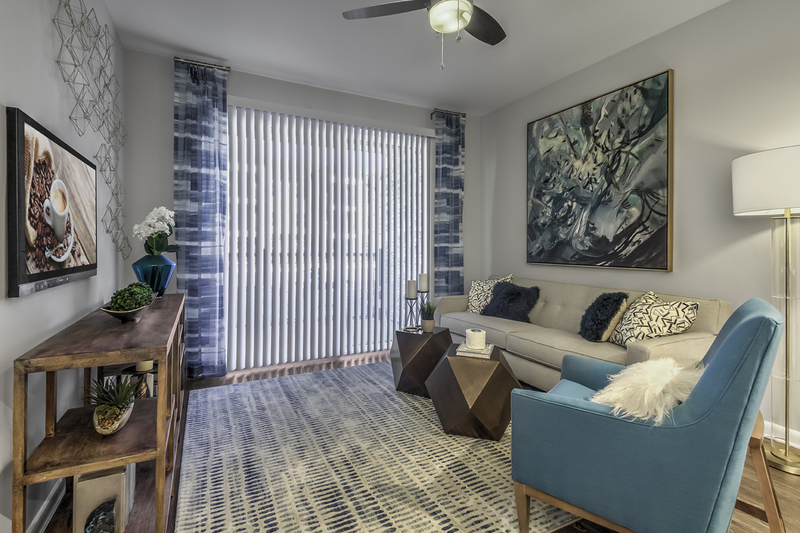 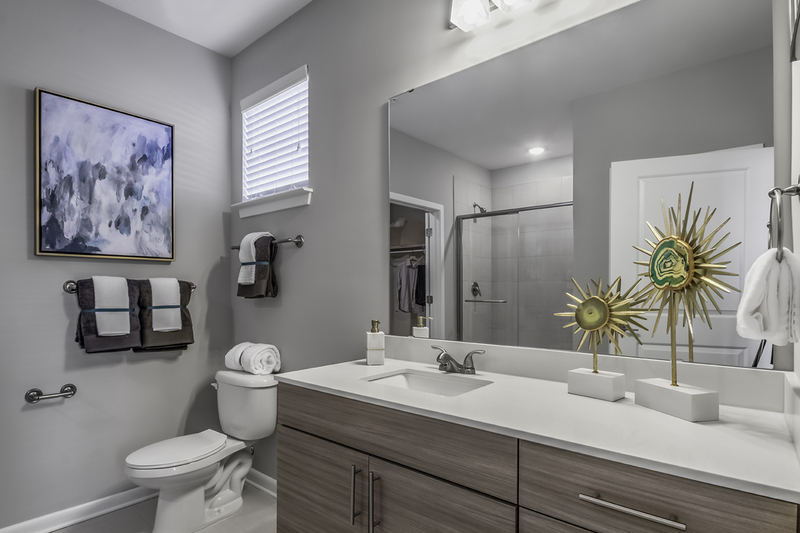 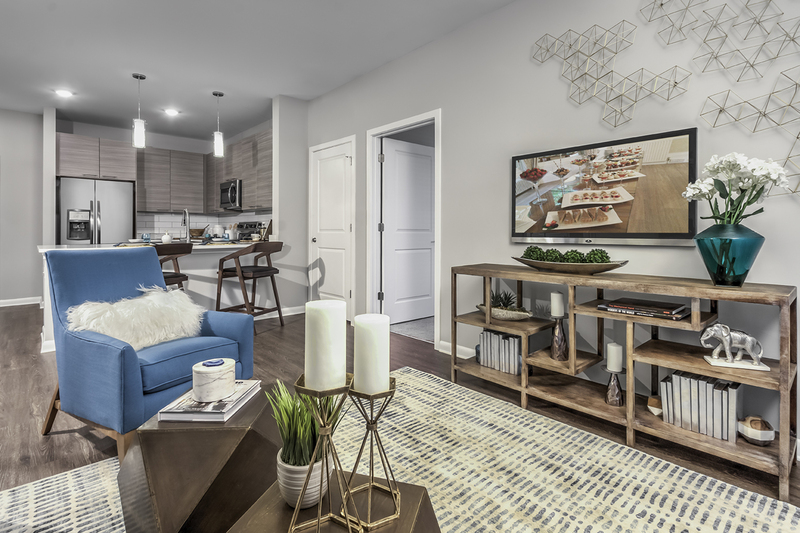 Brand new apartments tucked away in lush greenery, yet perfectly placed within walking distance of shopping, dining and entertainment hot spots like Top Golf. 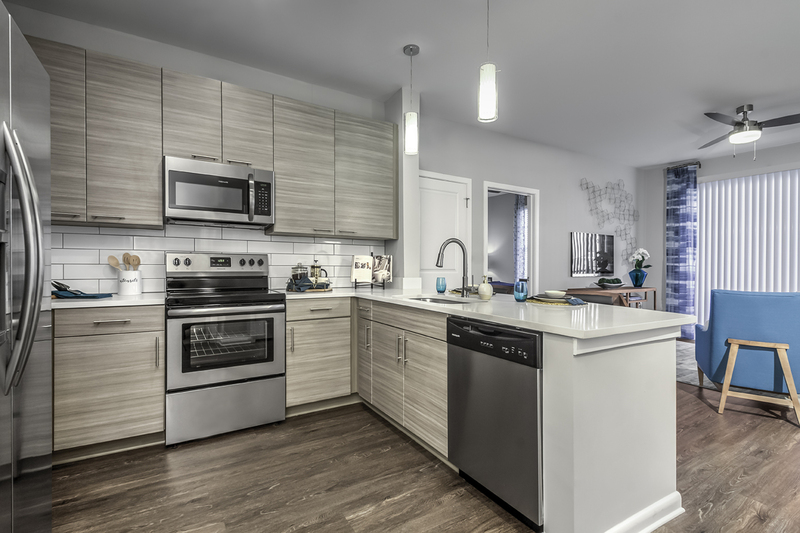 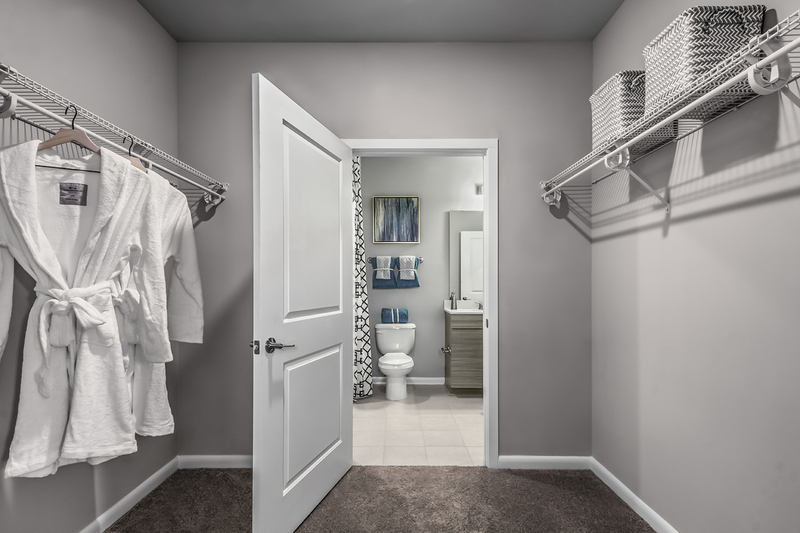 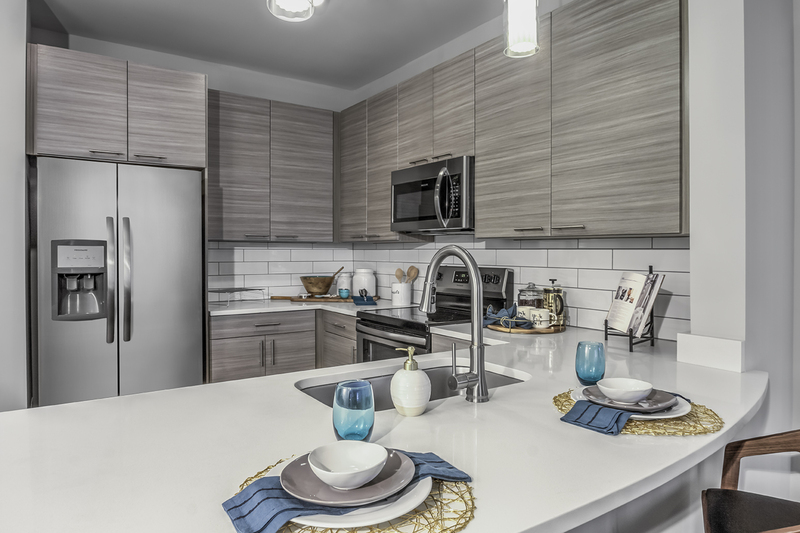 The Palmer brings you unparalleled luxury, featuring chef-inspired kitchens and designer details, all without sacrificing comfort. 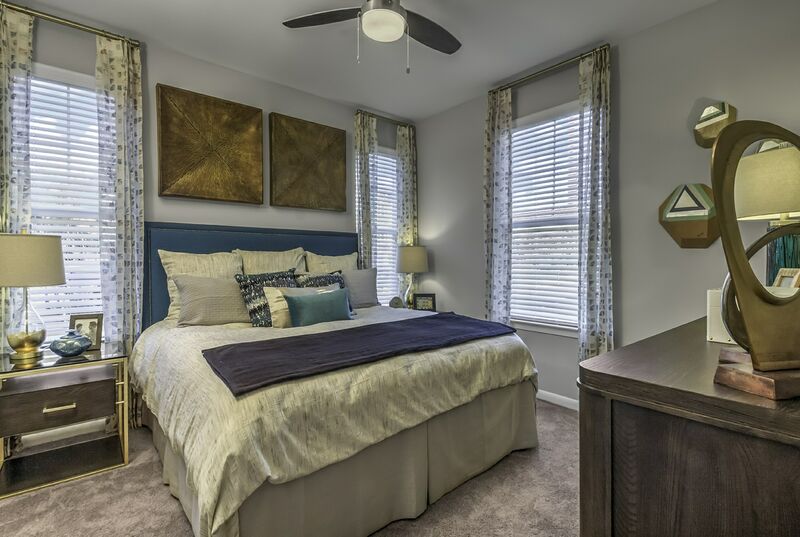 The Palmer is a short walk to Whitehall Commons Shopping Centre featuring all your everyday conveniences, including Publix, and much more. 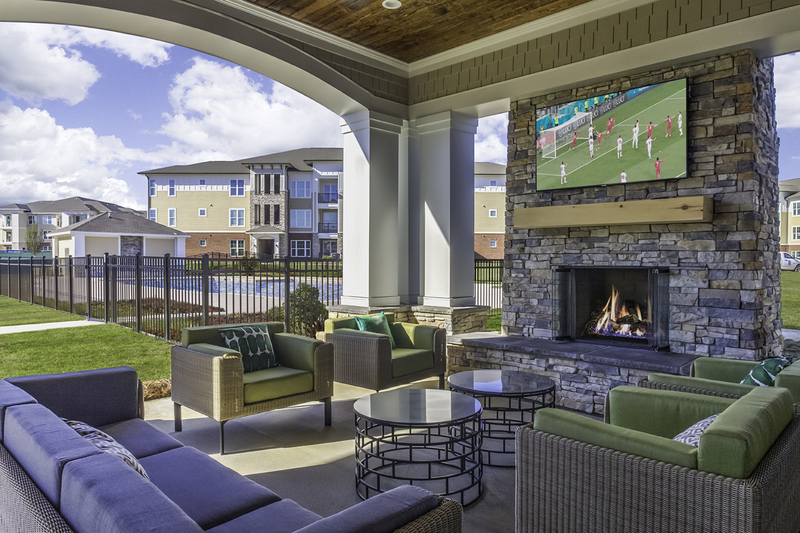 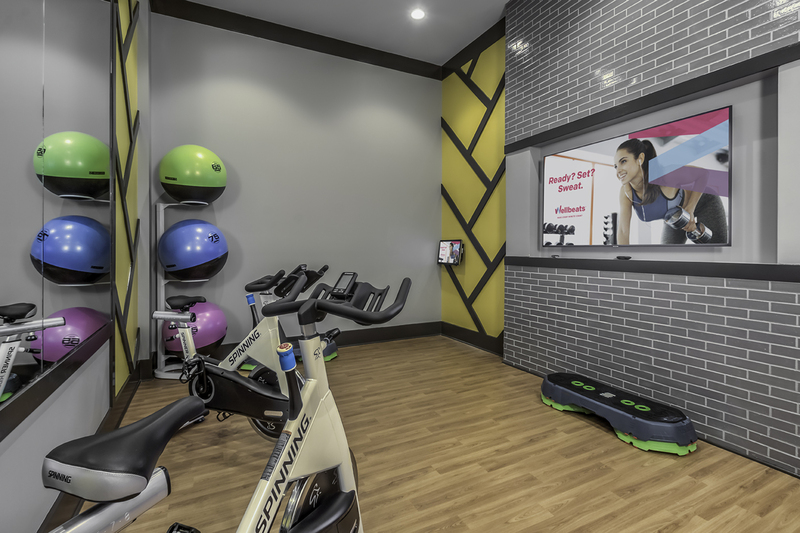 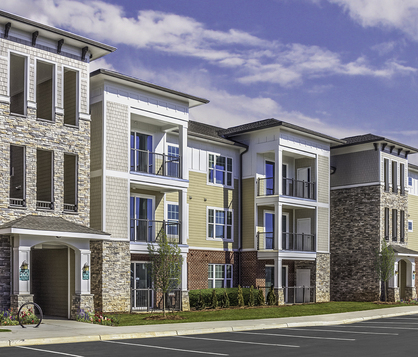 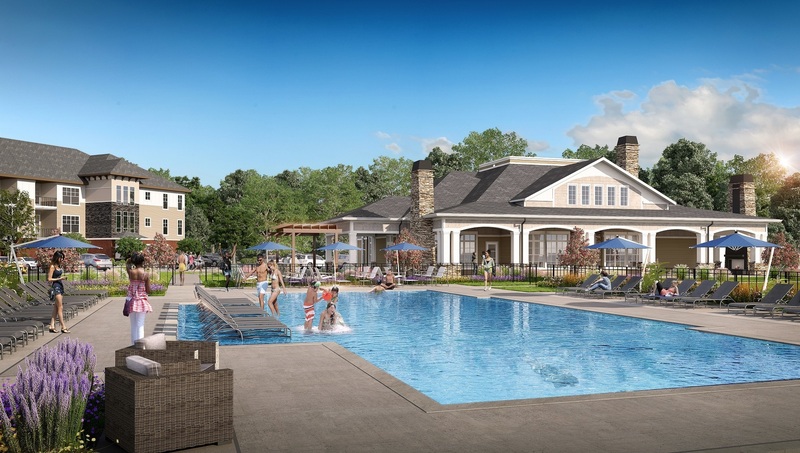 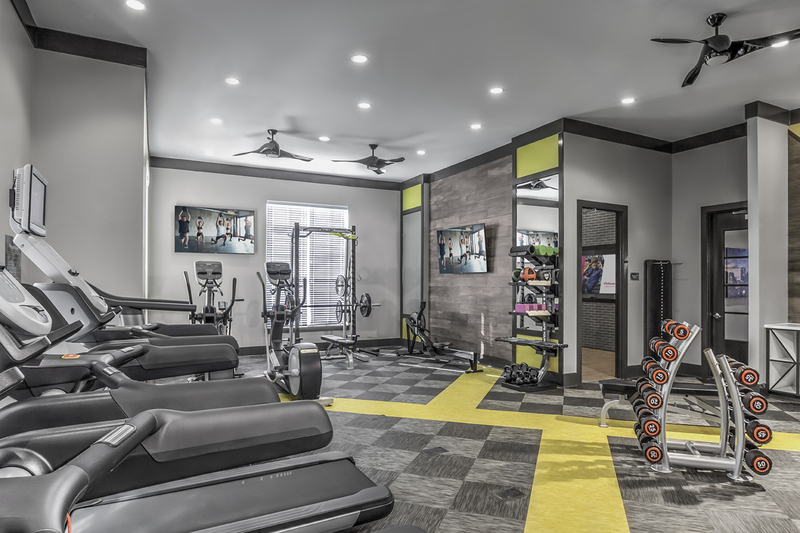 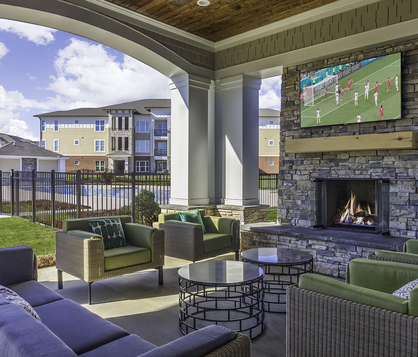 From a state-of-the-art fitness center to relaxing outdoor spaces, modern amenities are steps from your front door.